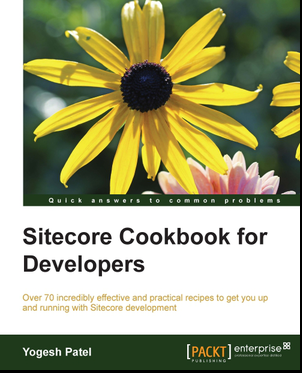 Are you facing a long long queue stuck up with Sitecore publishing and clients are complaining a lot? Then surely you might have think about having multiple publish queue. 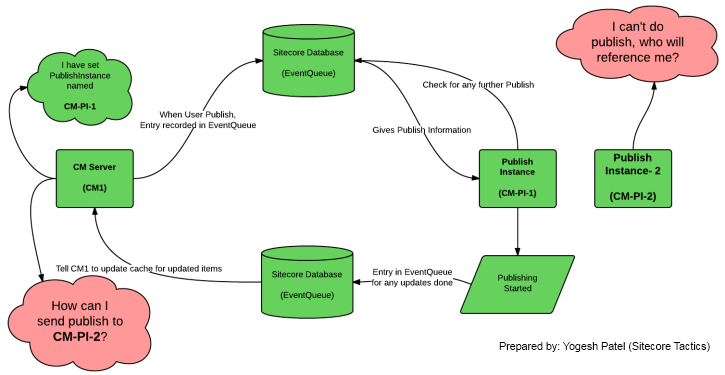 See my other post regarding Practical Implementation of Sitecore Parallel or simultaneous Publishing using multiple Publish Queue. More than one user can do publishing simultaneously, so no more "Publishing Queued". Less load on CM environment, where actually users are editing or previewing pages as publishing load is now shared with Publish Instances. Less chances of Publish Queue stuck-up as Publish Jobs threads are now divided between multiple instances. 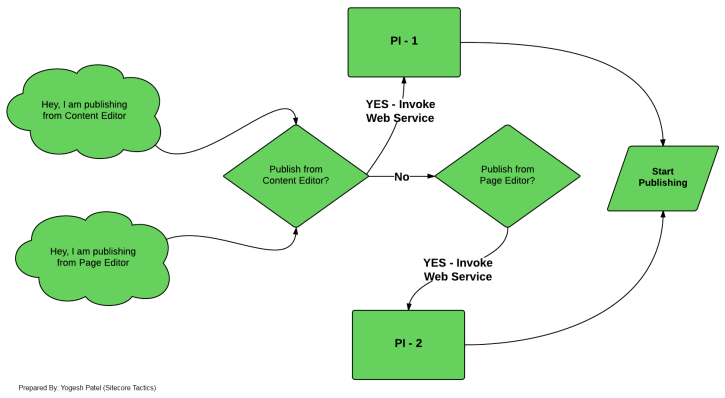 If one publish instance is stuck-up, then we can move publishing traffic to another instance. The expectation is to do parallel publishing on two or more Sitecore Instances. Say, our Content Authors' publish should go to PI-1 and clients' publish should go to PI-2. Or, Content Editor publish should go to PI-1 and Page Editor publish should go to PI-2. This idea is quite possible and easier too. 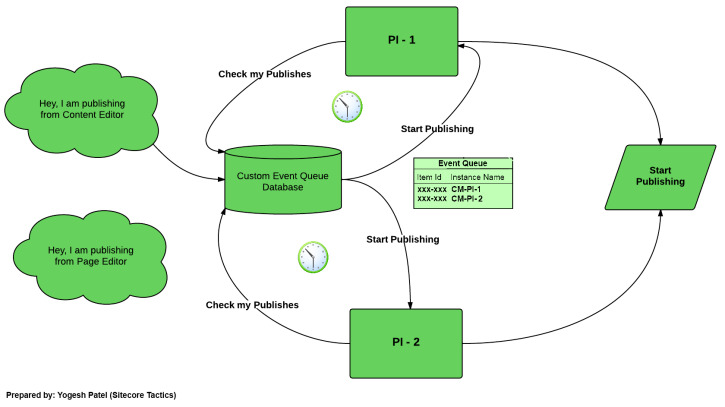 Let's see how can we use multiple publish queue. 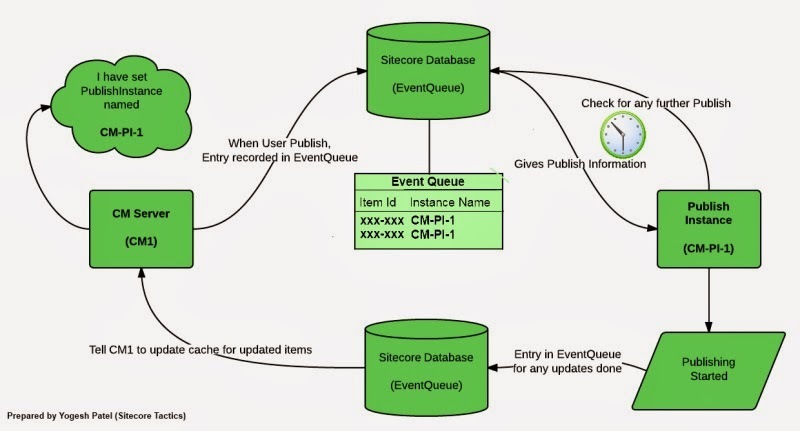 For that, you might need to understand How Sitecore Publish Instance works. As we see from the above link, Sitecore allows to add only one PublishInstance name, as per below setting so publishing will be done from that server itself. So, the problem is well described in below image. See the red balloon points. Ohhhh.... how to come out from this challenges, as Sitecore does not support this? Well, we have an alternate to overcome this issue. As we seen, when Sitecore CM sets publish, it is recorded in EventQueue and then the related PI will pickup that publish and start publishing. Can't we do the same process by bypassing EventQueue? I mean we can prepare our own Event Queue. So, that's really possible now. Also, don't worry about caching updates, means items updated/published on CM or PI-1 or PI-2 will get reflected on other servers immediately using Event Queue. So, our main concern should be publishing only. So, when user sets publish from CM, we will not start publish. We will just make entries in above table, with appropriate Publish Instance Name. Now, both PI will have a our new Sitecore scheduler running. This scheduler should be triggered every few time interval as per our need, same as EventQueue checks. Write down some code to find any publishes for their own instance, and starts publish there itself. Refer Alex Shyba's blog to Create Sitecore Scheduler. Below image shows how to achieve this approach. Here, as what we expect, Content Editor publish should go to PI-1 and Page Editor publish should go to PI-2, which is maintained by our Custom EventQueue table. 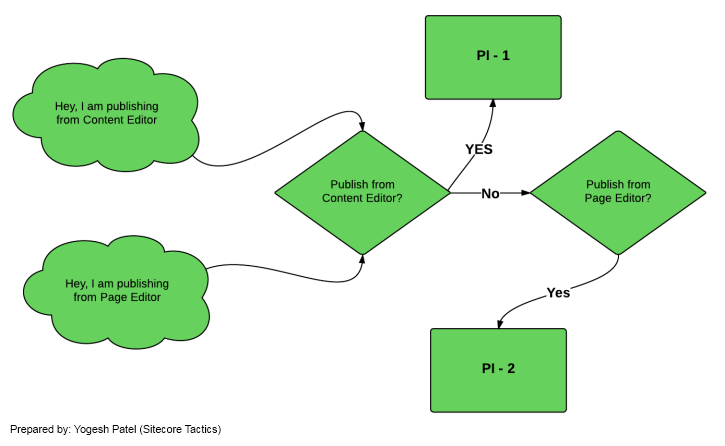 This approach is very useful when we use for Scheduled Publish. This web service will do publish according to the passed items. So, when user sets publish from CM for PI-1 or PI-2, web service of respective PI should be invoked. So, publishing will be started by the webservice itself. Below image shows how to achieve this approach. This approach is very useful when we are not using Scheduled Publish. Note: Using multiple Publish Instance can be done with 3 Sitecore instances CM, PI-1 & PI-2. We can also do parallel publish with total two instances too CM & PI-1. Sitecore does not recommend to have Multiple Publishing Instances. But, using above approaches, we implemented Parallel Publishing in 2012 with Sitecore 6.4.1, published millions of items with parallel publish, and still counting. No need to say but having multiple Sitecore instances requires license accordingly. No words to say about great Sitecore Architecture!! whats the detail on implementing this on our sitecore environment? I hope you can help us. contact me via this gmail account. thanks in advance. Hi Borj, thank you for reading my posts related to publishing. You can see how it works on http://www.youtube.com/watch?v=Q2KtpHRbqKw. I will surely send you details how we achieved in next couple of days. Hi Yogesh, what is the sitecore version you are using? This is tested on Sitecore 6.4.1, which works on all versions above 6.3.1.